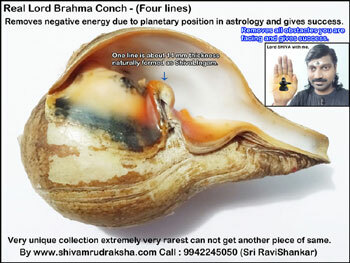 Removes negative energy due to planetary position in astrology and gives success. 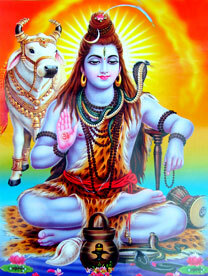 Removes all obstacles you are facing and gives success. One line is about 14 mm thickness naturally formed as ShivaLIngam. Very unique collection extremely very rarest can not get another piece of same.